Even though we’re not too far into the New Year many of us are already struggling with keeping our New Years resolutions. Of course, we’re in good company. According to statisticbrain.com more than 40 percent of us regularly make resolutions, but only about 9 percent feel like we’re successful in achieving our goals. Maybe that’s because we’re doing things we don’t really want to do. Instead, maybe we should focus on some fun stuff instead! 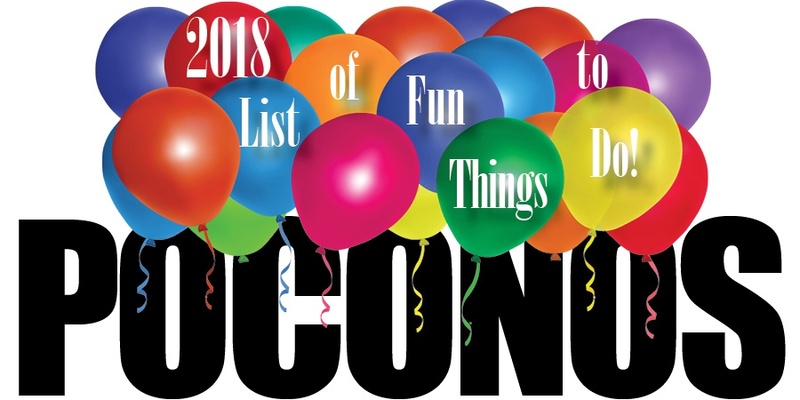 Here’s your 2018 checklist of things to do to help you experience the Poconos. People around the Poconos know that the town of Jim Thorpe is a great place to wander the streets enjoying great food, quaint shops, and fascinating architecture. But there’s so much more to see in this beautiful Poconos borough. 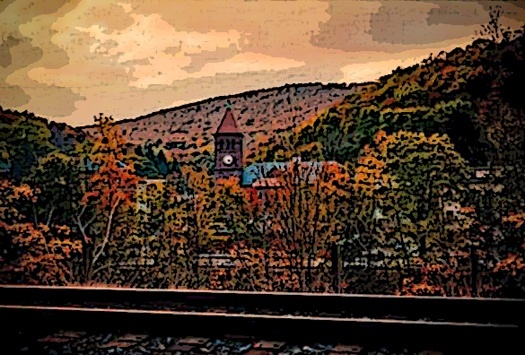 The town was originally established as Mauch Chunk in 1818 but was renamed after the Native American Olympic medalist Jim Thorpe in 1953. Click here to read a bit more about the fascinating history of this beautiful Poconos town. One of the best things about owning a home in the Poconos is that there are so many good reasons to leave home (even if it’s only for a while). 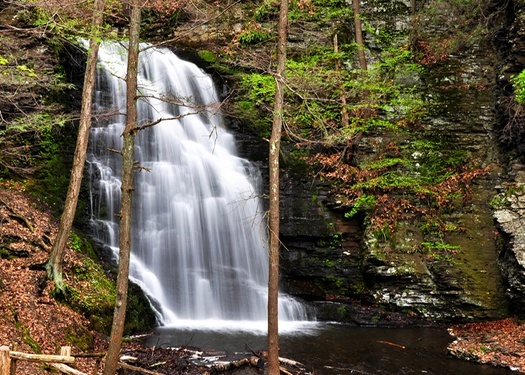 Enjoying the great outdoors is a huge part of the Poconos experience—and around here, the outdoors really are great!